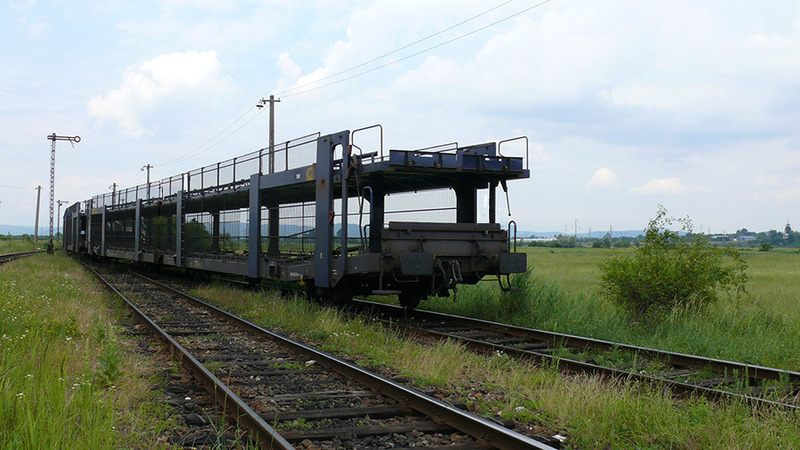 We are a united and solid group of companies with activities in the railway sector, both domestic and internationally. 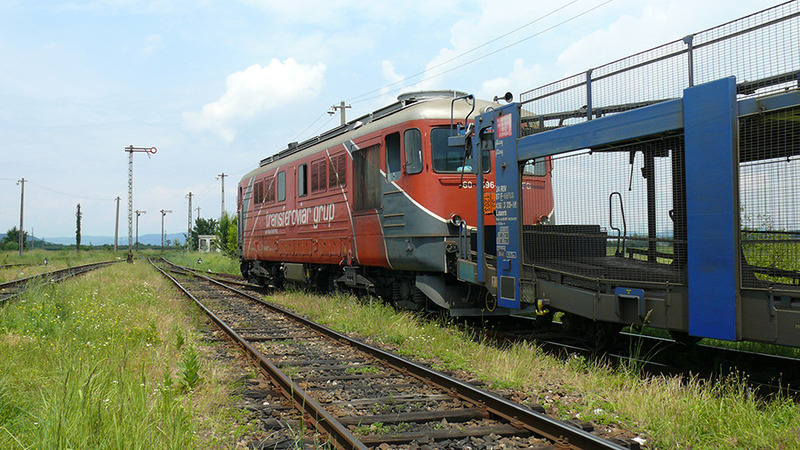 The activities carried out both in the construction and repair of rolling stock, railway lines and freight and passenger operations managed to satisfy a wide range of requirements in the field of rail services, with particular focus on customer needs and meeting the highest standards of quality and punctuality. 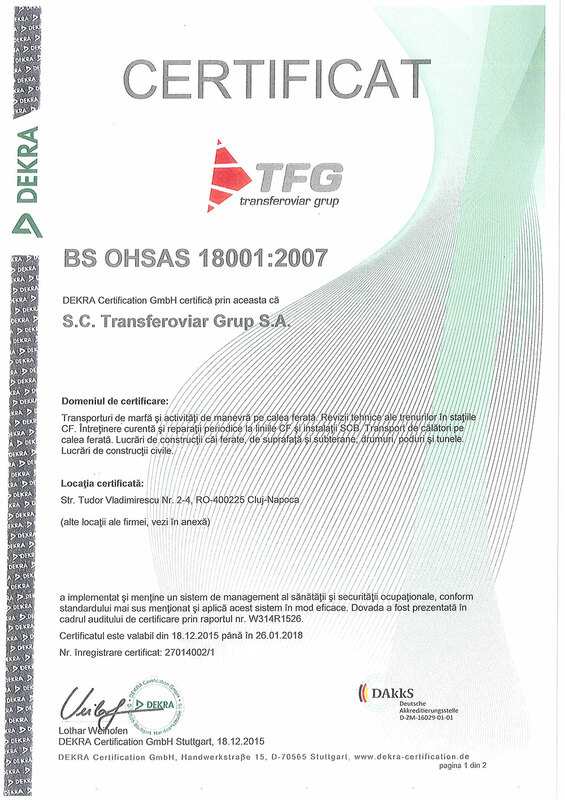 On the market of construction and repair of rolling stock, we are present through Remarul 16 Februarie, Uzina de Vagoane (Rail car plant) Aiud and the Caransebeş Society of Maintenance and Repair for Rail Cars, while in the market for freight and passenger transport, we are represented through TFG - Transferoviar Group and TFC - Transferoviar Călători (Passengers). The quality of service and the flexibility of the Group certifies it ahead of other competitors in the markets we serve, while customer loyalty and innovative spirit are guiding our current activity. 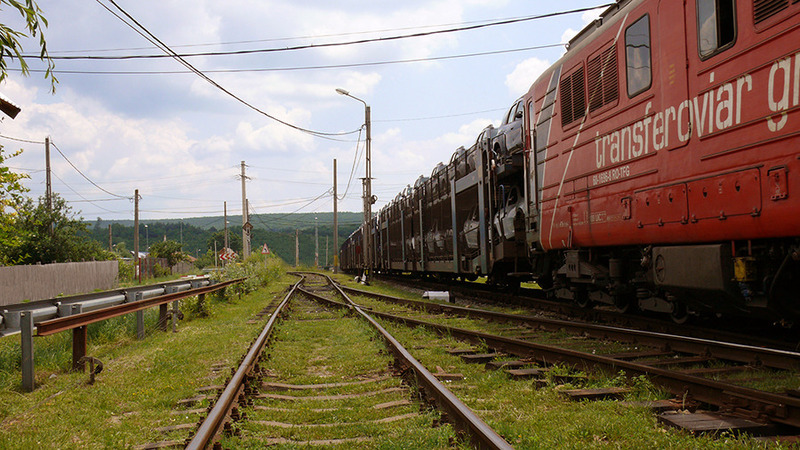 ● continuous improvement and work capacity increasing efficiently by upgrading technical capabilities of modernized and refurbished rolling stock. We are a company that is based primarily on a professional team, being present for over 10 years in a competitive market where only solid companies that focus on reliability and professionalism thrive. 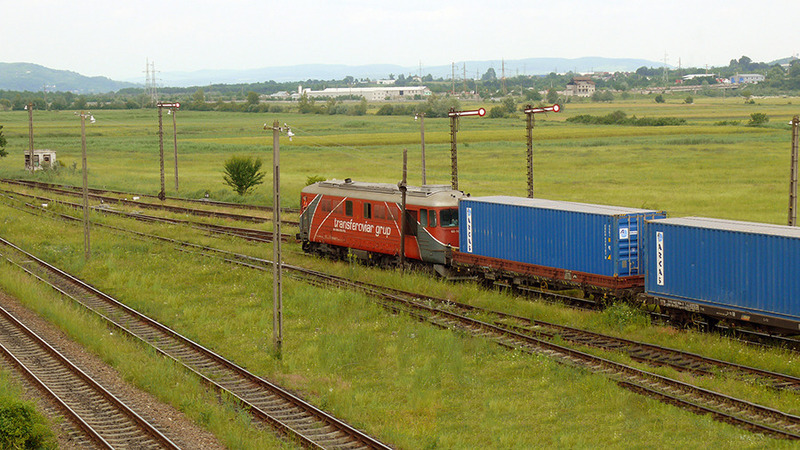 The main activity is the provision of transport services in freight and passenger railway operations and shunting, railway infrastructure management, construction of railways, roads and highways. The company's mission is to assert itself as a loyal partner, able to meet the specific needs of customers and constantly improve the position both locally and internationally. 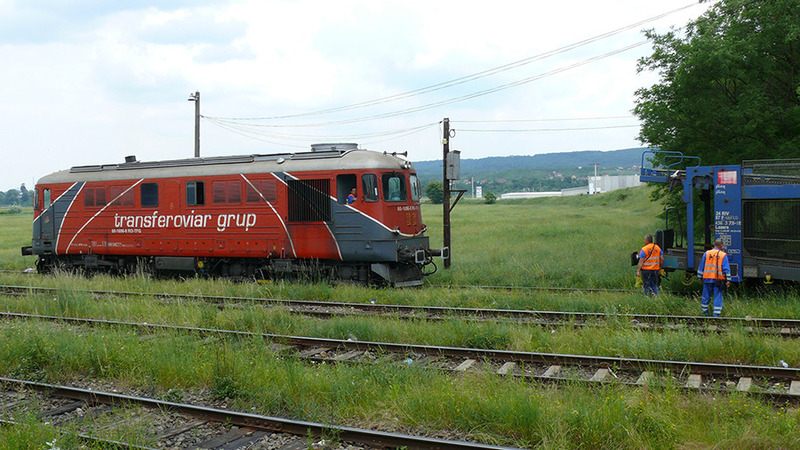 Transferoviar group's vision is based on our desire to become the primary choice of customers in terms of partnership for freight transport and its related activities. - Continuous training of staff, in order to acquire modern techniques and technologies.